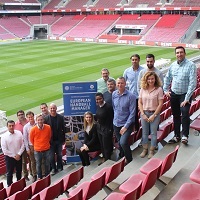 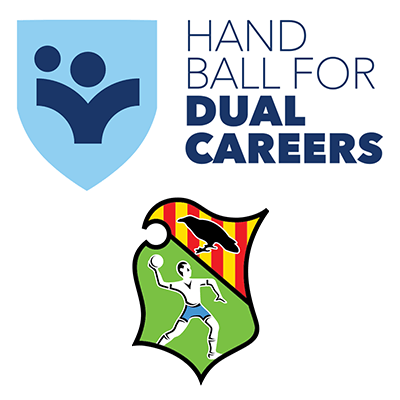 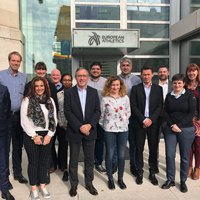 01.03.2019 - NEWS REPORT: The 2018/19 Academic EHF Master Coach Certification from the University Las Palmas on Gran Canaria saw seven applicants defend their post-graduate master theses on February 23 in Vienna. 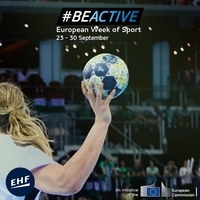 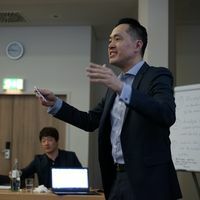 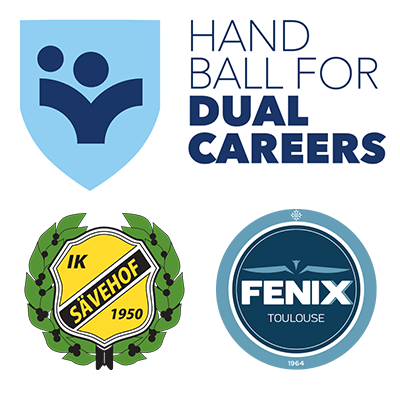 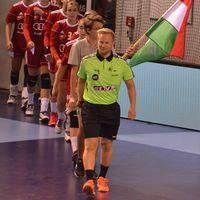 13.02.2019 - There are three new interesting studies available in the EHF CAN website. 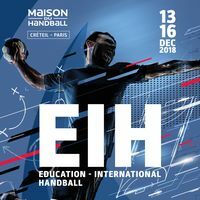 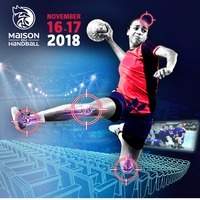 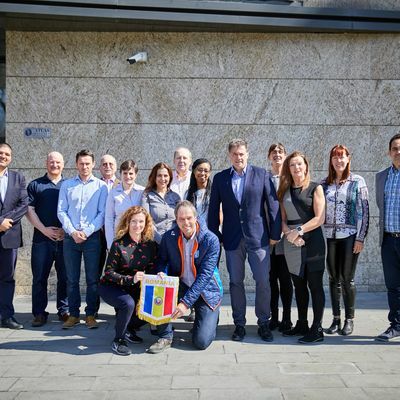 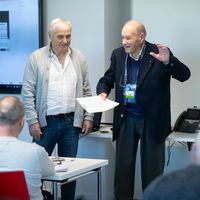 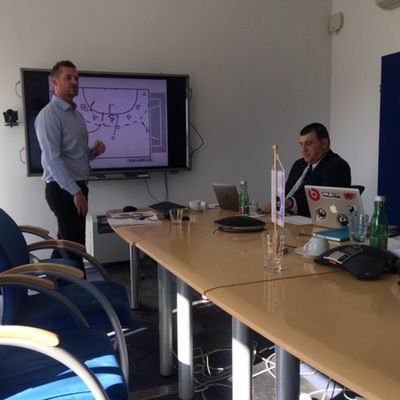 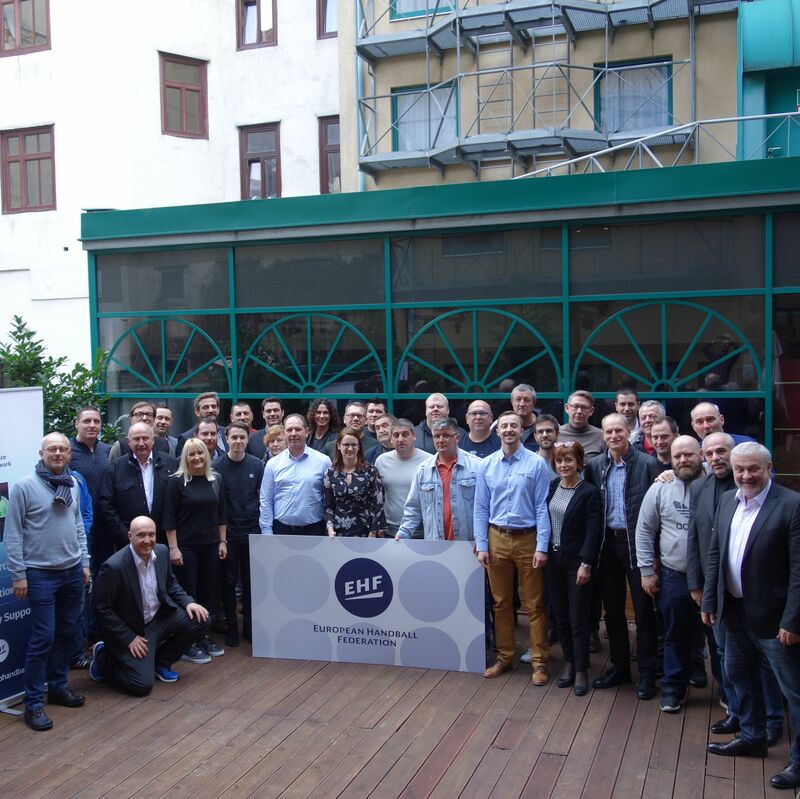 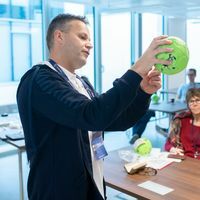 27.11.2018 - NEWS: EHF joined sports organisations from across Europe in Lausanne to continue work to develop education for sports officials. 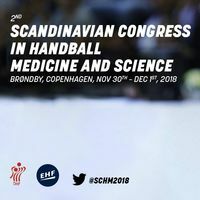 Invitation to Club Management Seminar: "From Basics to Chances"
"A Milestone in Referee Education"
MENTAL STABILITY - What does it mean and how to achieve it?